Ideal Towing is the simple, affordable way to get your parking lot organized. 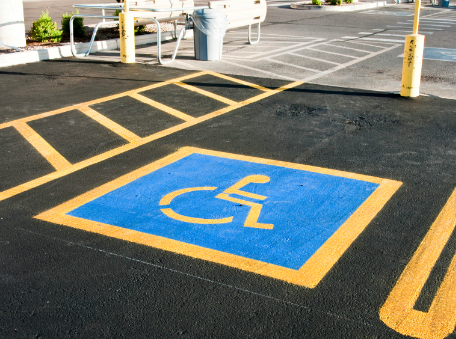 We’ll make sure your parking lot is safe and looks great no matter how big or small it may be. Everything we do, we believe in challenging current situations to make things better. We believe in thinking differently. The way we challenge the current situations is by making our services tailored to your needs, simple to use and user friendly; which happens to make things more effective. Give us the opportunity to show you. We offer a 100% satisfaction guarantee on all of our parking lot and towing services — if you don’t love our work just let us know. 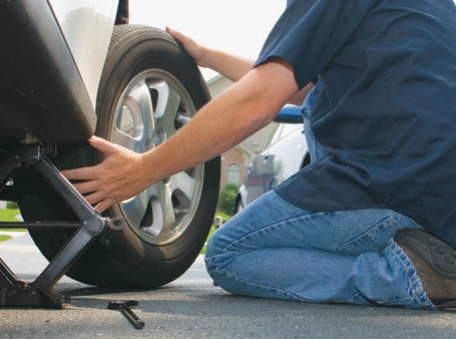 Our compassionate parking lot experts will work with you to give you the results you need. Get rid of your unwanted vehicles. Look great & stay organized. 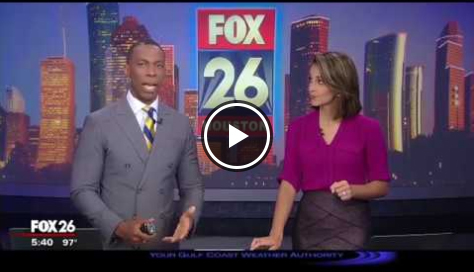 See our exclusive striping & signage services. Get benefits & attract customers. Harness the power of our concierge services. Everything you need for a worry-free parking lot. Because we work as hard as you do. We make it easy and affordable for local properties, like yours, to have a safe and beautiful parking lot – we do all the work and let you run your business. When you partner with Ideal Towing, you gain the advantage of our unmatched private property and towing expertise. 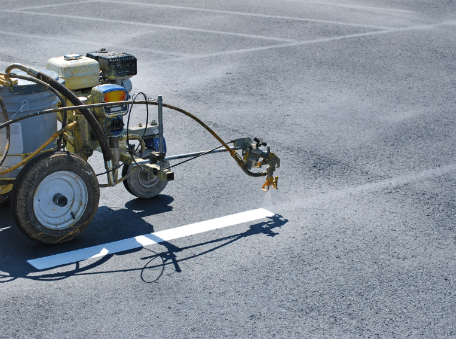 We’ve helped thousands of local commercial and residential properties with their parking lot needs – giving them the proper care and attention needed to acheive their unique goals. Talk with a parking lot expert. We understand having your vehicle towed is an inconvenience and we want to make the recovery process of your vehicle as easy as possible. If you have any questions regarding the towing of your vehicle, or if you feel your vehicle is illegally towed, please let us know and we will immediately investigate the tow and make sure it meets all local and state statuary rules. We will do our best to explain why your vehicle was towed. 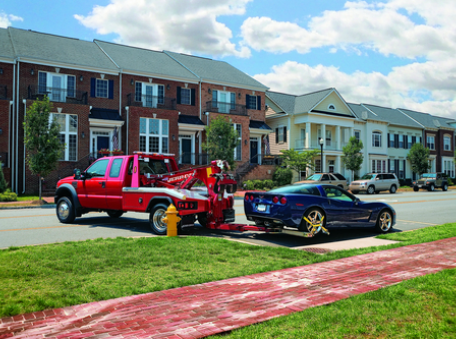 In the event you are still not satisfied with the resolution of the towing of your vehicle, you have the right to file for a Tow Hearing, where a Judge will hear the towing of your vehicle case and will rule on the validity of the tow. The information on how to file for a tow hearing will be on the receipt you will receive at the storage lot.